Menorca has earned its reputation as a peaceful island perfect for enjoying relaxing and peaceful holidays. Visitors can not only enjoy magnificent beaches in Menorca, but also interesting leisure centres like Minorcan pure breed horse shows, natural parks, impressive natural caves, manor homes, world-famous archaeological remains, guided tours and more. Hire a car in Menorca, in Menorca Airport. See our car hire fleet in Menorca. 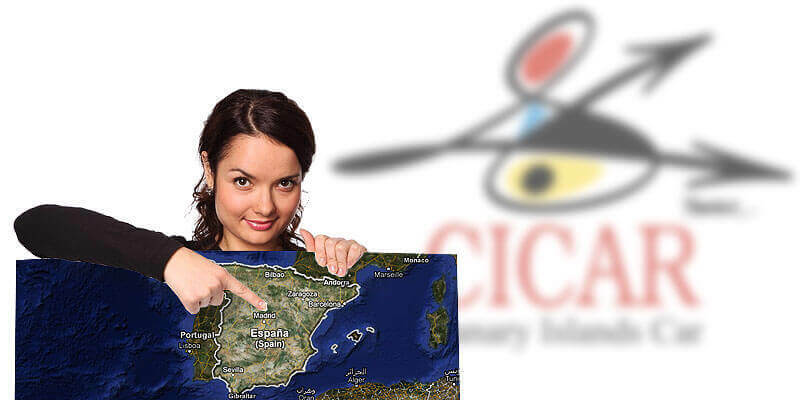 Enjoy the CICAR quality of service and satisfaction guarantee anywhere in Menorca. By renting a vehicle from Cicar, users will receive a audio guide of Menorca*, containing descriptions of places of tourist interest around Menorca. Your car hire company in Menorca and all the Canary Islands.